Pink Poppy Hair Clips are the perfect option to add sparkle to your day . Our different sets can whisk you away into a magical fantasy. 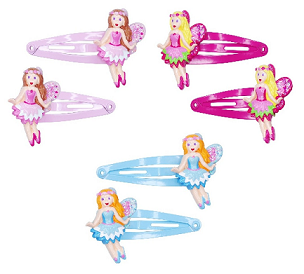 2 Clips per packet.